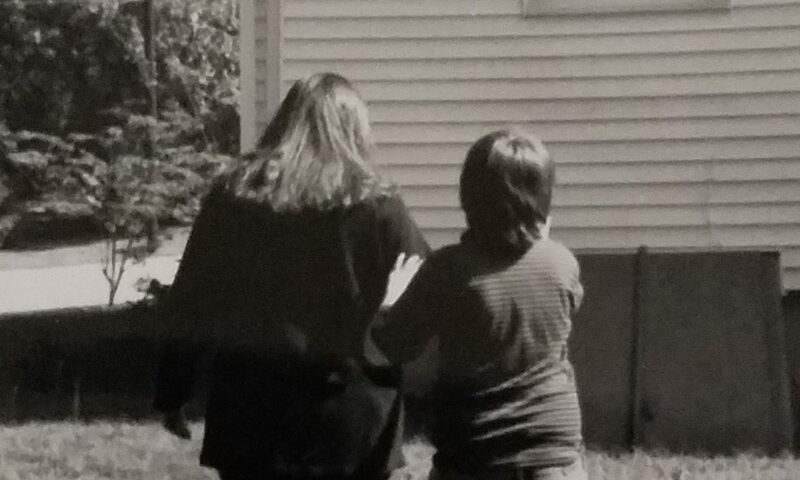 I have been an autism mom for nearly 27 years now. Lots of things have changed in the autism world during that last quarter of a century. When Buddy was newly diagnosed, I went to the grocery store and outside was an older gentleman collecting donations for the Knights of Columbus. His sign read something to the effect of “Helping Retarded Children”. As I dropped some change into the donation can, I thanked the man for collecting money to help children like my son, but I also told him that they needed to change the wording. I have been told that by saying my son has “special needs” I am using the incorrect term. But I prefer that over Intellectual Disability, because to me, disabled means broken. When you disable a bomb…you make it useless and inoperable. My son is not inoperable or useless…he just needs accommodations. When he was first diagnosed, his first diagnosis was PDD-NOS (Pervasive Developmental Disorder – Not Otherwise Specified). Although it fell under the “Umbrella of Autism Spectrum Disorders”, Autism wasn’t his diagnosis. Then as he got older it was changed to Mental Retardation. (that one stings, and I hated seeing it on his IEP’s) Now, as an adult, he has Autism. Several years ago Autism Speaks started a campaign that used a puzzle piece and a light bulb with the color blue. Today that’s controversial because Autism Speaks misused donations. 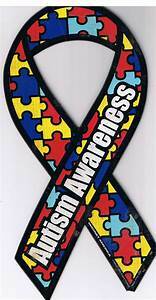 This year there is a new symbol and color to represent Autism Awareness. Now it is an infinity symbol and the color red. Recently I have noticed that many autistic bloggers are stressing that it should be Autism Acceptance over Autism Awareness. One lovely young lady that I follow, posts in her blogs that she is not a puzzle piece or an infinity symbol. And she also says that we need acceptance, not just awareness. I certainly respect her opinion and point of view. My point being; this is Autism Awareness Month, does it really matter what color we wear, or symbol we have on our car or tattoo’d over our heart? What really matters is that we NEVER stop talking about it. If we are focused on the politically correct terms, symbols or colors, we are missing the point…and we will be afraid to talk about it…. so, put on your blue and red, stick your puzzle infinity stickers on your window, and start a conversation! Previous PostPrevious Welcome to the Special Needs Parent Club!